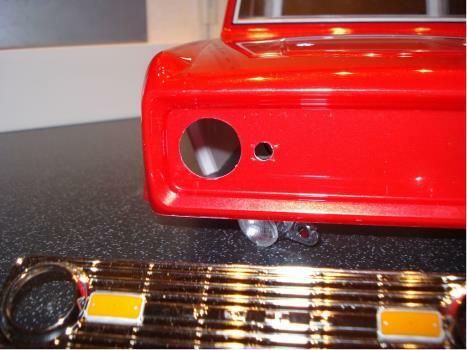 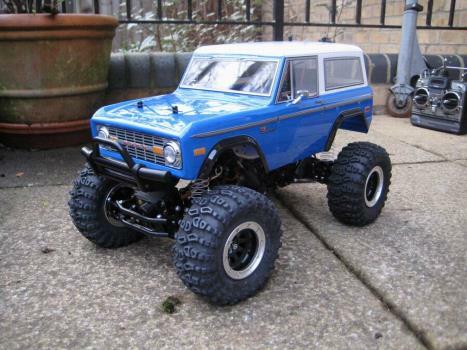 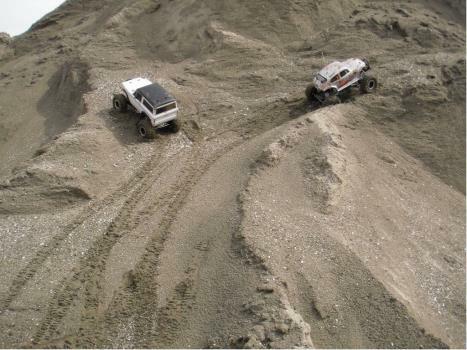 This is a 1/10 scale R/C assembly kit of the Ford Bronco which is called 'Early Bronco' and is greatly popular as a cross-country vehicle in the U.S. 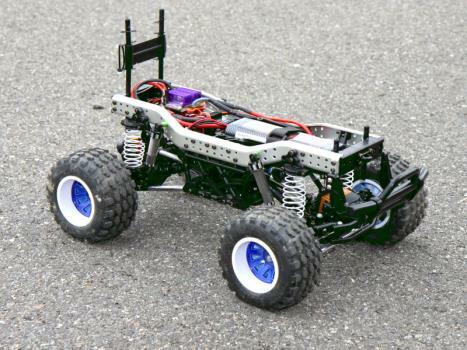 The CR-01 chassis features 4-link rigid suspension with oil dampers and shaft drive 4WD drivetrain with lockable differentials. 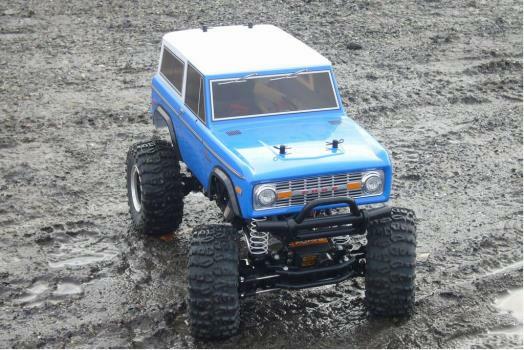 The model comes equipped with beadlock wheels and the cliff crawler tyres.